← Stykz it to ya! 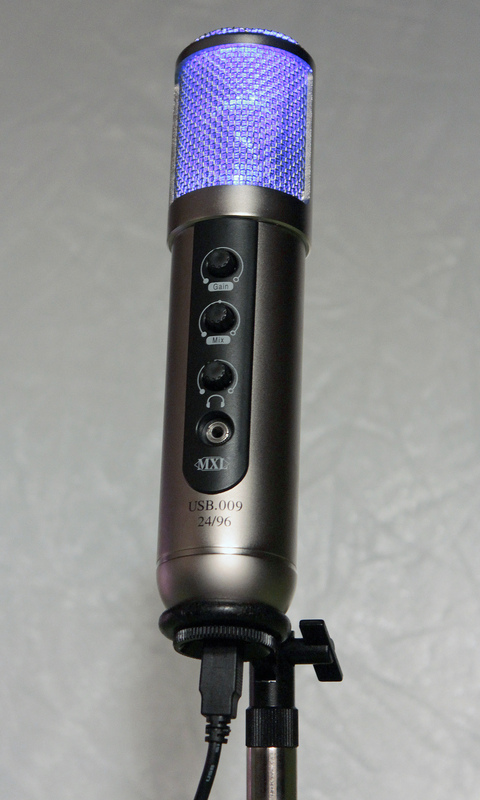 This entry was posted in Studio 300 and tagged audio, how-to, microphone, podcasting. Bookmark the permalink.